In Australia, Indigenous and settler relations are at a political low point, following the dismissal of a proposed First Nations “voice” in federal parliament. The voice has become part of the architecture of Aboriginal (mainland) and Torres Strait Islander ambition. These two distinct cultural groups constitute Australia’s Indigenous peoples, who participated in regional dialogues and a convention attended by 250 indigenous leaders last May at Uluru, a site sacred to Indigenous people. Standing at the nation’s continental center, they read a statement “from the heart,” laying out the contours for political reform in Australia that would enable Indigenous peoples to advocate for themselves in national policymaking. 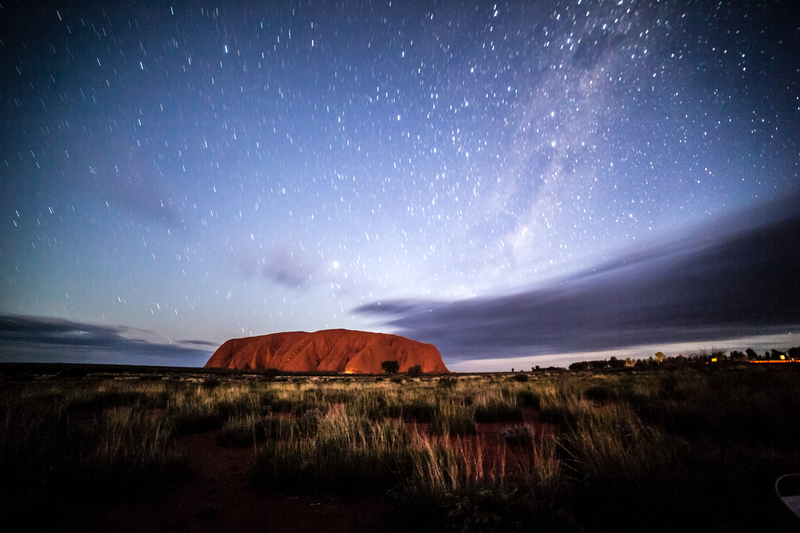 The Uluru Statement proposed a constitutionally embedded, national Indigenous body (“the voice”) that would advise parliament on matters relating to Indigenous peoples. This representative mechanism is distinct from elected parliamentarians in that it is not tied to electorates or political parties. Indigenous peoples are its focal constituency. The Uluru Statement proposed a constitutionally embedded, national Indigenous body (“the voice”) that would advise parliament on matters relating to Indigenous peoples. But in October, months after the council transmitted its final report to the government, Prime Minister Turnbull signaled a parliamentary process to look into the Makarrata Commission but rejected the prospect of an Indigenous voice on the grounds that it constituted a “third chamber” in parliament. (It should be noted that advice from the attorney general’s department to the proponents of an Indigenous voice was that it was legally sound, constitutionally modest and the preferred option). The potency of the consultative instruments proposed at Uluru remain significant. Aboriginal and Torres Strait Island peoples hold that Indigenous sovereignty was never ceded nor extinguished as Europeans first began settling in Australia beginning in the late 18th century. The modern government of Australia does not have a treaty with its Indigenous peoples, making it unique among former British colonies and territories in the Commonwealth. The proposals at Uluru also break away from the original impetus for a nationwide consultation with Indigenous Australians. Prime Minister Malcolm Turnbull (Liberal) and Opposition Leader Bill Shorten (Labor) had jointly appointed 16 members to the Referendum Council in late 2015. The task was to advise government about changing the constitution to recognize Aboriginal and Torres Strait Island peoples. The founding document for Australian federation in 1901 does not mention Indigenous people at all, despite their scientifically established presence of at least 60,000 years on the continent. While the 2014 “Recognise” campaign sought to correct this omission, no model of constitutional recognition has ever garnered wide support, even among Aboriginal and Torres Strait Island peoples themselves. In any case, the constitution cannot be amended without a successful referendum. The Referendum Council, composed of prominent Indigenous and non-Indigenous figures, undertook a structured, deliberative process with Indigenous communities and organizations at 13 locations across the country. This involved invitation-only meetings, limited to 100 participants, with reserved allocations: 60 percent to First Nations/traditional owner groups, 20 percent for community organizations and 20 percent for key individuals. The meetings took a consensus approach, rather than majority ruling, with reform options ranked according to priority. The council arrived at the view that “there is no practical purpose to suggesting changes to the constitution unless they are what Aboriginal and Torres Strait Islander peoples want.” Gestural recognition was set aside in favor of a constitutional mechanism for advocating directly to parliament. It was the most endorsed option for reform. It was deemed necessary for this representative body to be enshrined in the constitution, to protect it from the politics of the day. Its mechanism was left open to parliament to construct, in part to appeal to conservatives. The Makarrata Commission was presented as an extra-constitutional body, which meant that it could be legislated without a referendum. Our people seek an answer to our powerlessness, not extra rights. We seek a resolution that is not confined by the parameters of government but is driven by the will of our people. This is self-determination.... The Uluru Statement merely asked to begin a conversation so that we might finally address our place in the nation and our power within it. It is hard to tell what pathways are available for Indigenous Australians at this stage, with disappointment and distrust so rife. Recent national polls, however, have consistently indicated majority support for an Indigenous voice to parliament. There may be a basis for hope that it could still happen. Trying to figure out what's happening from abroad as an outsider. This explainer is my favorite. Thank you for the signal and the noise. Fatima Measham, a consulting editor for Eureka Street (eurekastreet.com.au), writes from Melbourne, Australia.